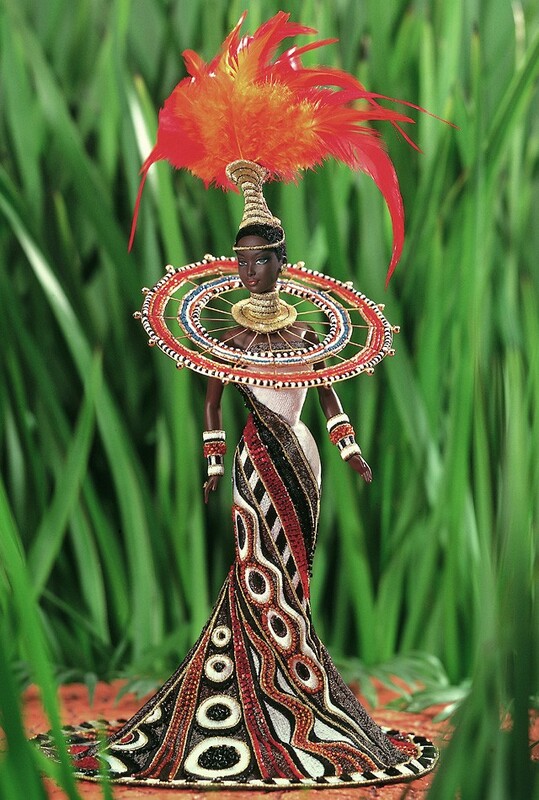 Barbie Fantasy Goddess of Africa DollWe came across this wonderful design by Bob Mackie for the Barbie Doll collectors range. Sometimes Barbie designs have been criticised with good reason but we have to say we love this one. What do you think? You can find out more by clicking on the picture or here.